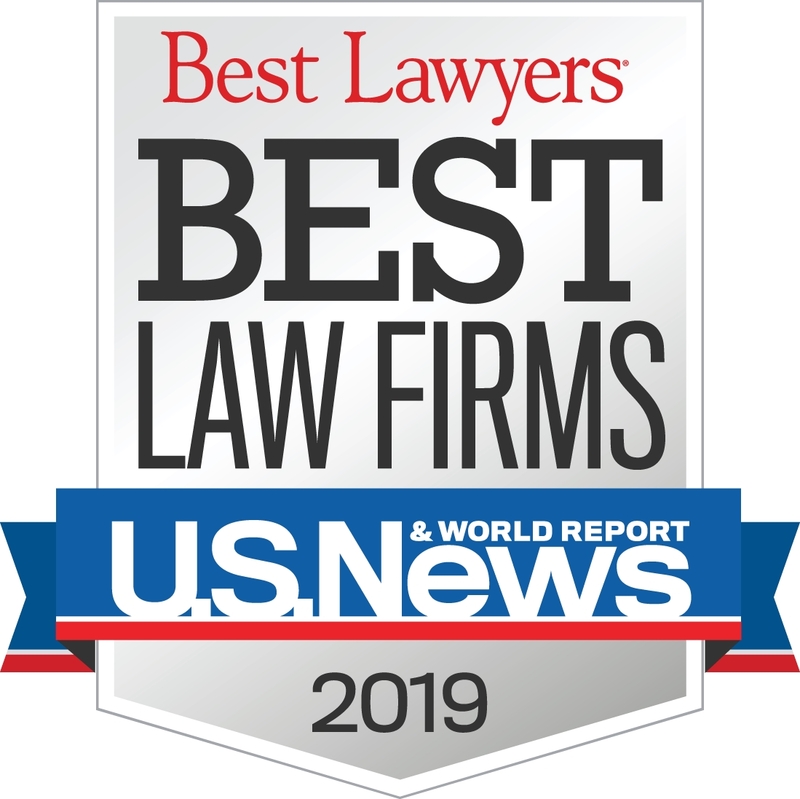 U.S. News & World Report and Best Lawyers in America© have released their 2019 “Best Law Firms” list, and we are pleased to announce that Williams, Williams, Rattner & Plunkett has once again been selected. The annual rankings are based on a rigorous evaluation process that includes the collection of client and lawyer evaluations, peer review from leading attorneys, and review of additional information provided by law firms as part of the formal submission process. Awards are given nationally and by metropolitan area, including a region that includes Birmingham, Bloomfield, Troy, and other portions of Oakland County, Michigan. The firm was also named to the Metropolitan Tier 2 list for Trusts & Estates Law. 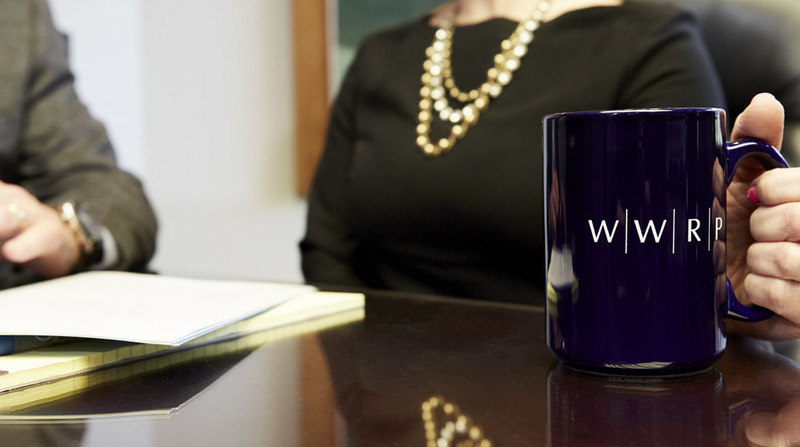 WWRP’s selection to the Best Law Firms list is further testament to the skill and experience of our outstanding attorneys, eleven of whom were named to the 2019 list of the Best Lawyers in America earlier this year.